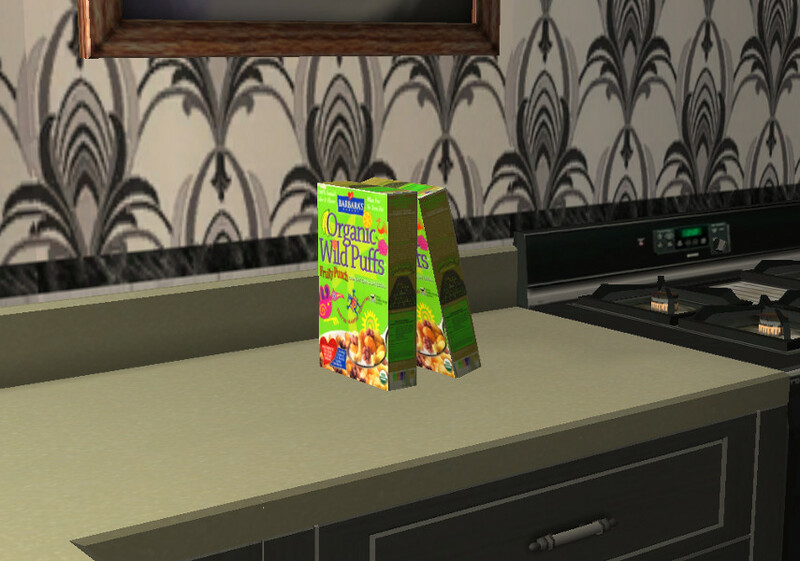 2 decorative cereal boxes for your Sims kitchens. You are welcome to recolour this and include the mesh as long as you give a link to the original. Aww how cute! Thanks for sharing! 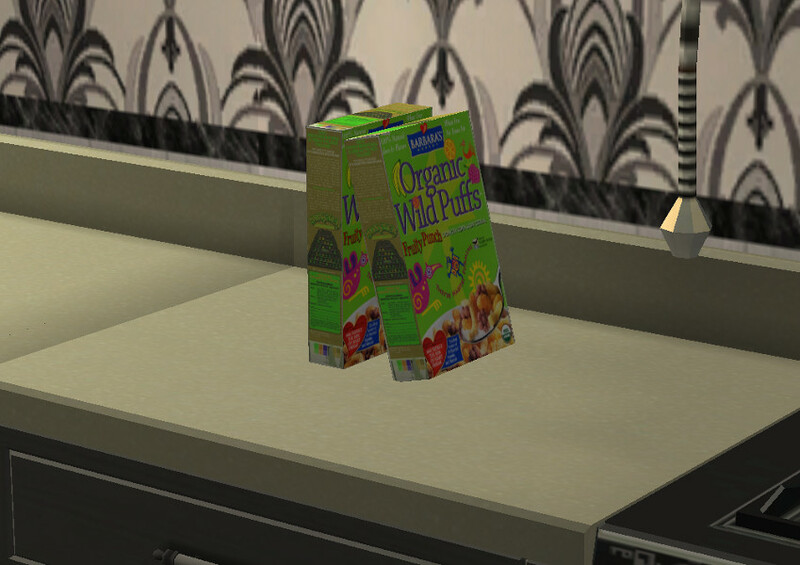 Good job on these! Thanks for sharing.